– your reliable private transfer provider in Kyrgyzstan. We created this project to fill the niche of high-end tourist and corporate services in the heart of Central Asia. Have been customers of different firms, we spotted the need to improve toursim services. Looking first at transfers, this may well be a tourist's first impression of the country so it is vital that this is a good one. However, we are not limited to this type of services, and we are eager to widen our portfolio. Indeed - a range of additional products are available already. The process is straightforward: book transfer online or via e-mail, and make payment through e-payment, by cash or POS – terminal. We will meet you at designated place with the clearly marked name card, we will help with luggage, and provide added value services and a comfortable trip – this is all just a part of our long-term partnership-building policy. 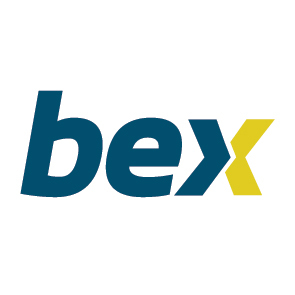 The company is eager to deliver bespoke solutions for transfer orders, and our service is reliable and safe. 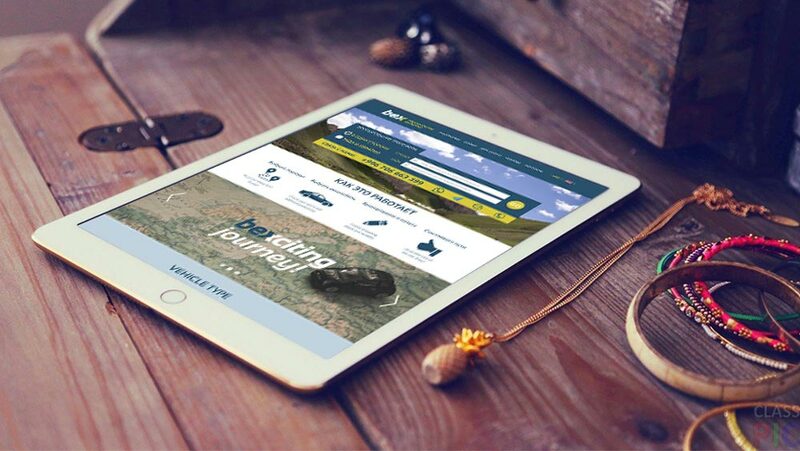 There are six types of vehicles, 30+ destinations, hotel booking and a number of additional services. We make complex tasks simple. Contact us online, and on +996 706 663399 either by text message or via Whatsapp and Telegram. We guarantee bespoke solutions. Our online platform is adaptive. Online booking is available from all mobile and desktop devices. 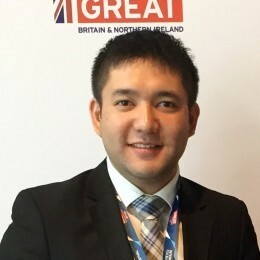 Farhad has 10+ years of expertise in transport services across Kyrgyzstan and Central Asia. He is responsible for constant quality improvement and expanding the list of served destinations. 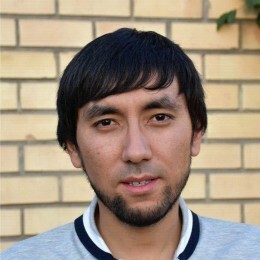 Ahmet is a co-founder of numerous startups in Kyrgyzstan. In the last four years, he primarily has been collaborating with British trade and investment companies. In this project, Ahmet is responsible for strategic business development. 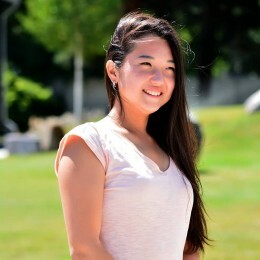 Diyora joined the project in June 2017. 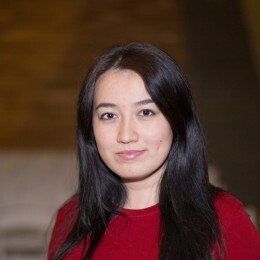 She is a journalism graduate from AUCA. Diyora is responsible for building sustainable communication channels with core partners and clients across Kyrgyzstan and beyond. After a one year internship in Germany Aidana has been working in tourism sector, meeting and working with European tourists. Everyday Aidana contributes to the development of Kyrgyzstan's tourism sector.